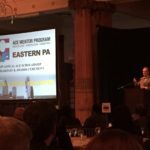 Ron Kerins delivered comments from the Board and made special awards to volunteers as part of the ACE Mentor Program of Eastern PA Annual Scholarship Breakfast and Awards Program. This highly successful event was held on May 11 at the Crystal Tea Room at the Wanamaker Building in Philadelphia. 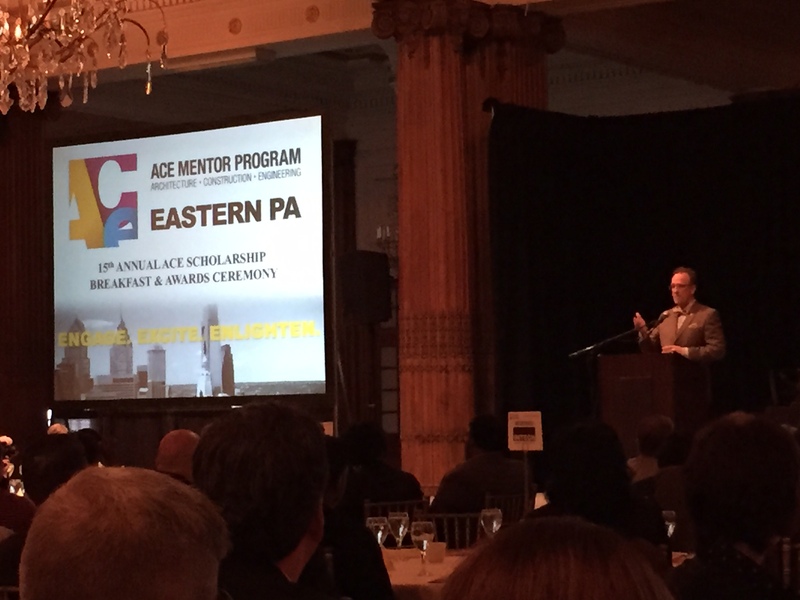 The ACE Mentor Program gives students from local high schools an exciting opportunity to learn more about careers in architecture, engineering and construction. GREYHAWK is proud to sponsor and support this organization.